We respect your email privacy and will not sell, share, or rent your information to anyone for any reason. Your contact information will only be used to keep you informed about events, updates, and newsletter. 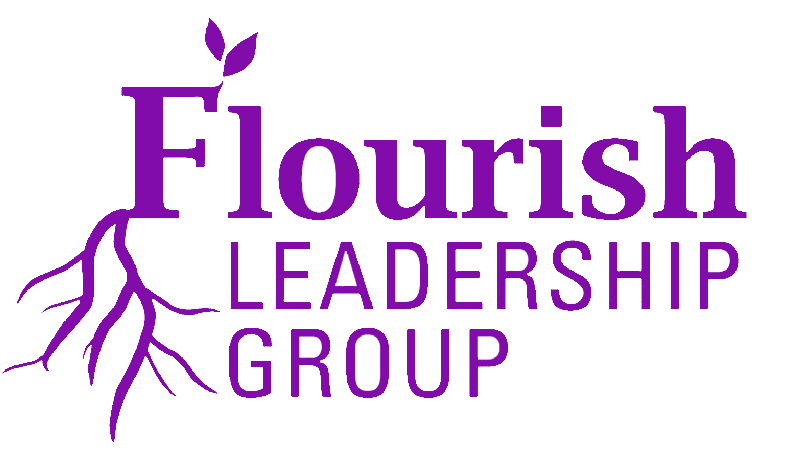 If you have questions regarding our policy or content, please contact us at admin@flourishleadership.com.